Shri Sainath Stavan Manjari in Tamil. 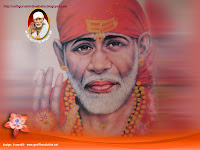 | Shirdi Sai Baba Stories in Tamil. 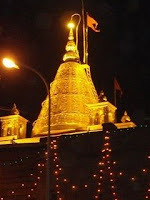 Importance of Shri Sainath Stavan Manjari composed by blessed devotee of Baba, Shri Das Ganu Maharaj has been mentioned many time in the website .Devotees wish to recite the same in their own mother language and with grace of Baba and HIS sevak Sainath Manjari has been getting updated in the website in different languages .Sai sister N.Priya has sent Sainath Stavan Manjari in Tamil for all Sai devotees. 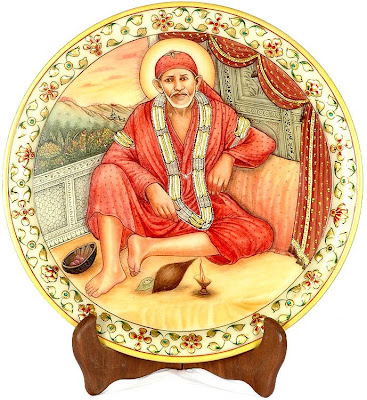 Devotee can download Tamil Stavan Manjari in Pdf version .I would like to thank Priya sister immensely for typing this and sharing with all .Jai Sai Ram . Links to Shri Sainath Stavan Manjari in other Language. 1.Detail about Shri Sainath Stavan Manjari . 2. Shri Sainath Stavan Manjari Lyrics in English. 3.Shri Sainath Stavan Manjari Lyrics in Kannada. 4.Shri Sainath Stavan Manjari Lyrics in Telugu. 5.Download Shri Sainath Stavan Manjari in Marathi Audio Mp3 .